Collecting fossils is an interesting and worthwhile pastime which is accessible to most people. Fossils can provide an important scientific insight into the ancient environments which once existed on earth. There is a special thrill in finding a specimen that has been buried or encased in rock for many tens of millions of years. The first step to fossil collecting is identifying where to collect. Geological maps often have fossil sites marked on them. Some shires in Queensland have special sites set aside for fossil collectors. The first thing you will need is a fossicking licence. Carefully read the conditions of such a licence, as it does not give you automatic permission to enter lands. The second thing you need to obtain is written permission from the landowner to search for and collect fossils. Private land and large properties do not routinely allow collectors. The equipment you need is basic: A geological hammer, safety glasses, a marker pen, map of the area, notebook and pencil, as well as your water, sunscreen, first aid kit, boots and hat. The newspaper is to wrap the fossils, the marker pen is to label them in the field and the notebook is to make detailed notes about where you found the fossils. Whilst in the field observe all the courtesies of the land. Leave gates as you found them, do not enter any land without permission and do not collect more than is necessary. When you have collected fossils and brought them home, it is time to carefully identify them and label. There are many books on fossil identification, but most are written for an overseas audience. It may show a fossil similar to yours, but not exactly the same. 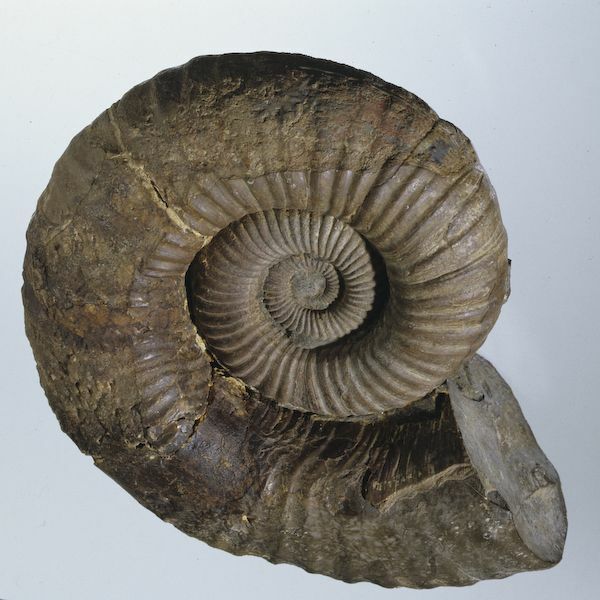 Small numbers of fossils can be brought to the Queensland Museum for identification. Contact us to arrange identifications.